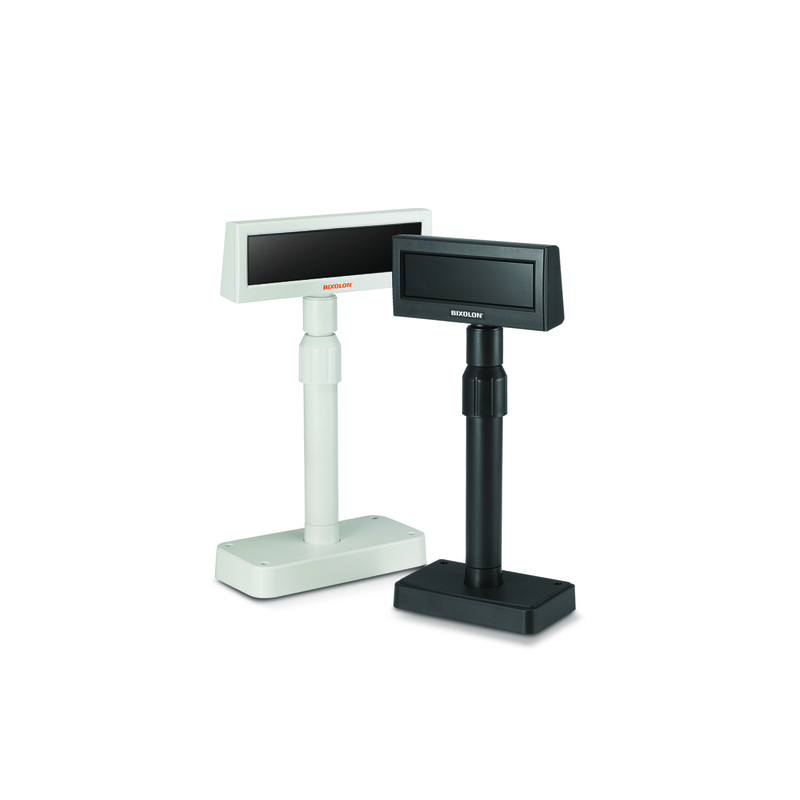 B-gate is an mPOS hub printing solution, connecting Tablets or Smartphones to wired POS peripherals via an intelligent Bluetooth or Wi-Fi interface. 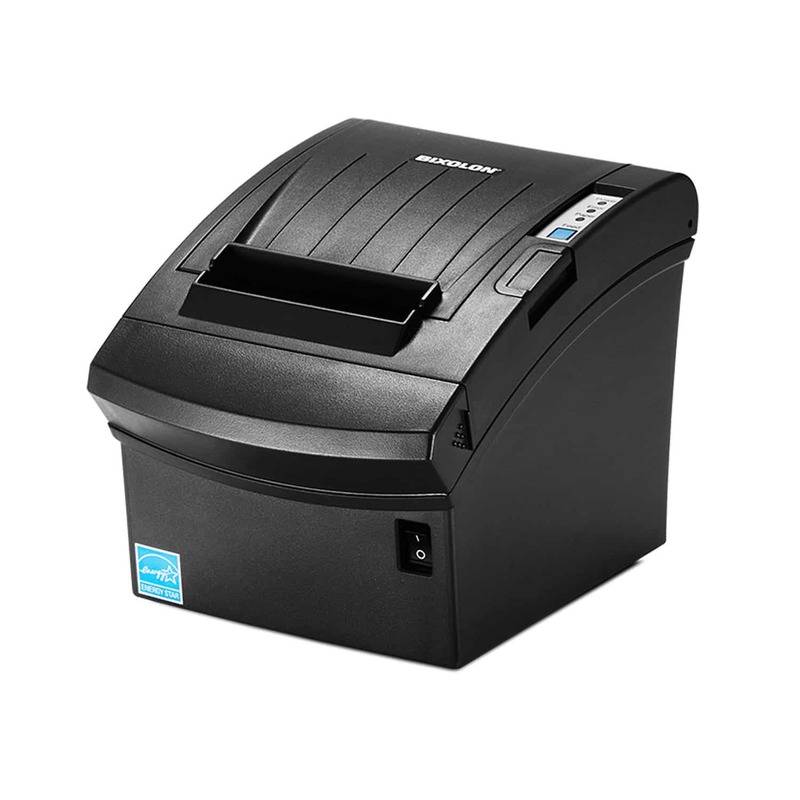 BIXOLON’s B-gate simply removes the complex issues of separately pairing expensive Android™, iOS™ and Windows™ wireless peripherals such as scanners, cash drawers, customer displays and more. The solution creates connectivity through a single hub solution – unmatched by any other manufacturer in the industry. 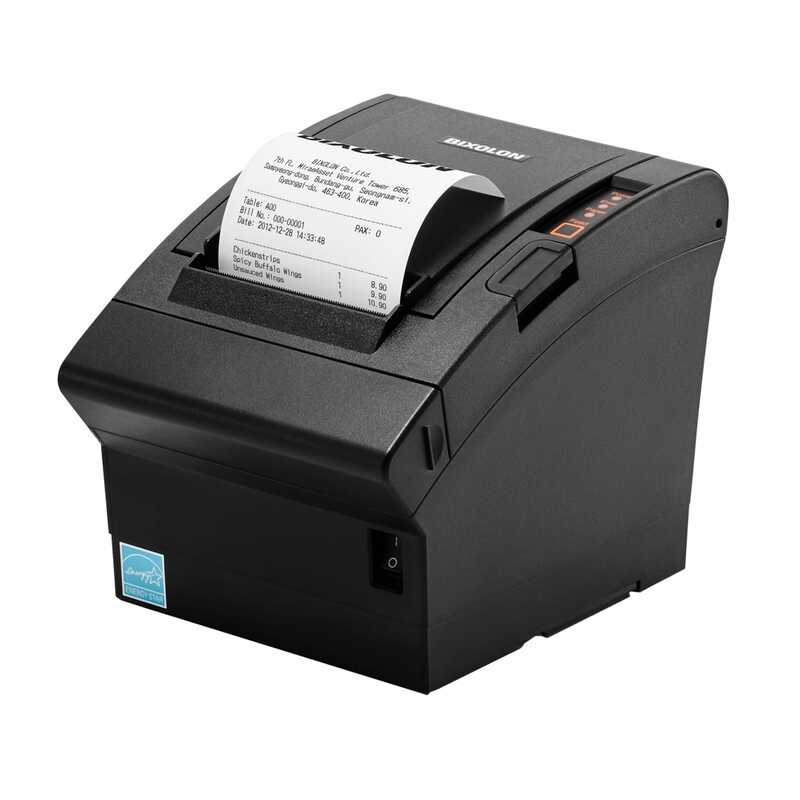 Bixolon’s SDK eliminates the time and cost of developing multiple POS peripheral drivers. 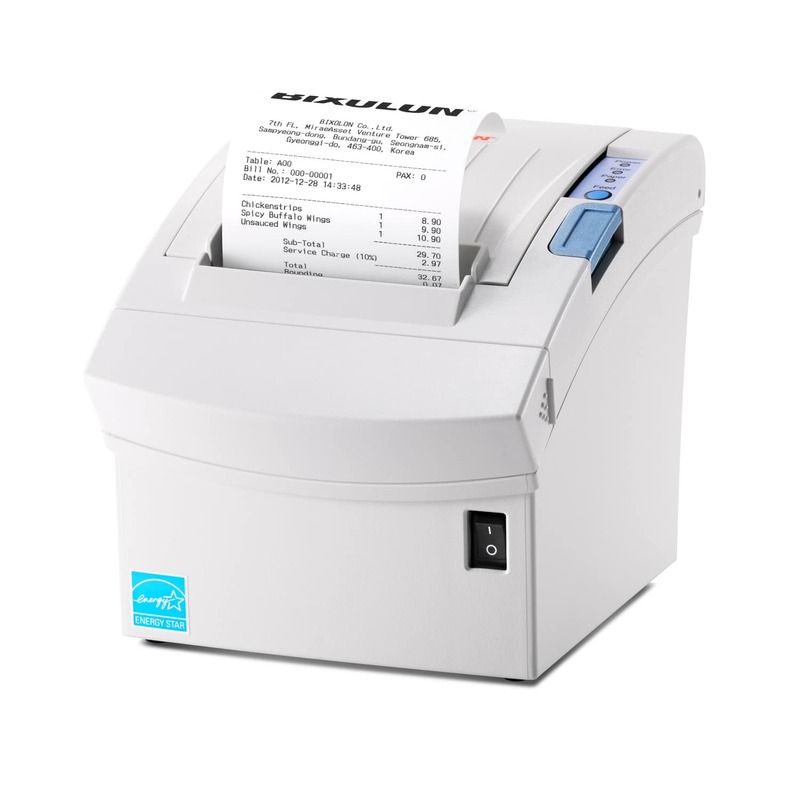 The B-gate mPOS 300mm/sec printer with intelligent interface provides communication between the Tablet or Smartphone and wired POS peripherals by managing their operation whilst supporting power charging to each peripheral.